Benevento Manager Bucchi: “Happy With The Performance Against A Strong Team Like Inter” | INTER CLUB PAVIA "C'E' SOLO L'INTER"
Despite being on the receiving end of a 6-2 thumping from Inter, Benevento manager Cristian Bucchi remained upbeat and shared his delight with his side’s performance. 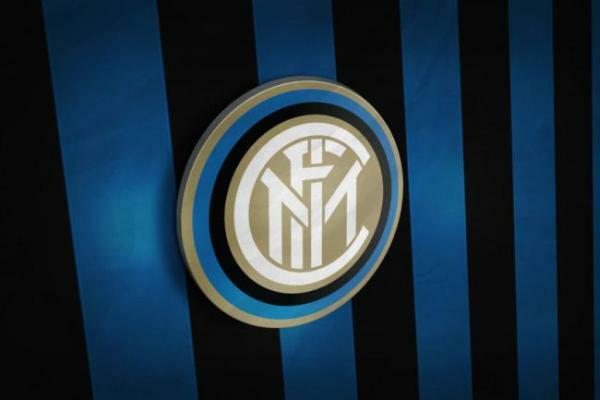 “After Inter went ahead early it made the match much more difficult for us but for this very reason I told the boys to play the game with an open mind and without thinking about the result,” Bucchi told Inter TV after the Coppa Italia match played at San Siro. The post Benevento Manager Bucchi: “Happy With The Performance Against A Strong Team Like Inter” appeared first on Sempreinter.